Dermalogica Nightly Lip Treatment has been created for anyone with aging or prematurely aging skin, to prevent the formation of fine feather lines around the lip area. As an innovative product in its field, it comes in a long cylindrical tube with a specially designed applicator for your lips and the surrounding area, for easier use. The objective of this treatment is to reduce skin fragility and the appearance of wrinkles around the lips by firming epidermal thickness. It also helps to smooth and decrease the appearance of nasolabial lines and increases hydration to boost volume and skin elasticity, while restoring barrier function against visible signs of aging. The three key ingredients that work together to firm, hydrate and restore the lip and perioral region are Indian gentian extract, sesame seed extract and shea butter. They each contain their own set of antioxidants, minerals, vitamins and fibres that, together, create a rich and nourishing formula. Your skin does most of its cellular repair while you sleep, and this product aims to boost your natural healing process. Because lips lack the protective outer layer that your facial skin has, have fewer dermal layers overall, and lack the same composition of oil and sweat glands that provide moisture to other areas of the face, your lips are far more susceptible to environmental aging. After cleansing and toning your skin at night, apply the treatment generously to the skin on and around your lip area. Ensure you massage the treatment properly into your laugh lines, using a lifting motion. 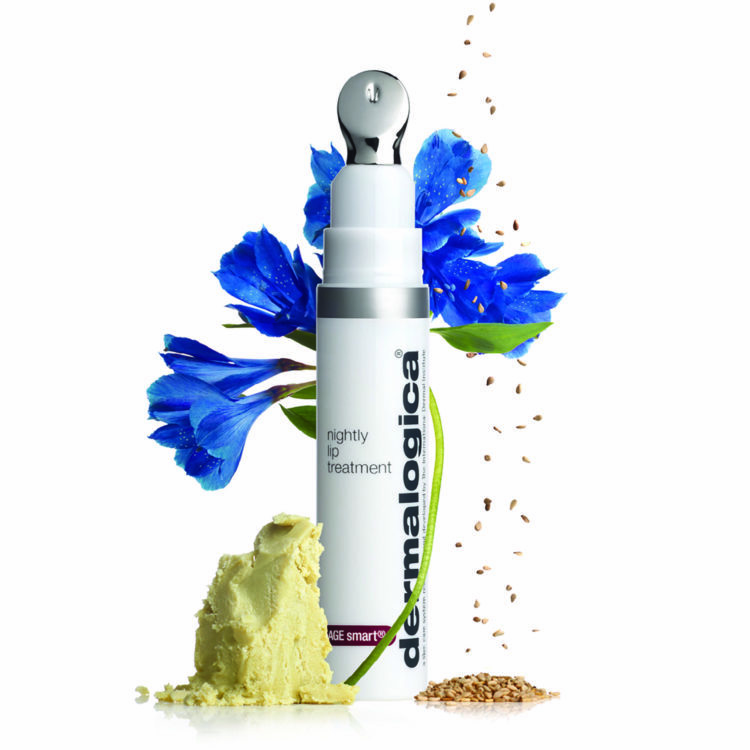 Get this product for R980, at Dermalogica’s website. From supplements to Botox treatments to beauty products – it seems that one has to break the bank just to ensure that your body gets enough collagen. Click here to find out how you can boost your collagen naturally. 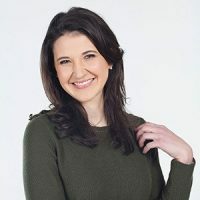 Marina Wildt is the Beauty & Fitness Editor at Longevity Magazine. She has a keen focus on the science behind beauty and aspires to always bring the latest innovations in these fields to the public and put forward reliable and trustworthy advice. In her spare time she likes to cook, do yoga and travel wherever she can.